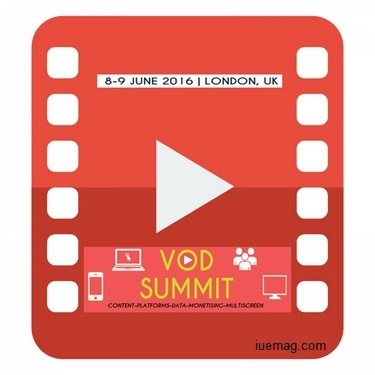 ACI’s VOD Summit will be taking place in London, UK, on 8th - 9th June 2016. The two day event will bring together major industry stakeholders to address the key issues across the evolving and fragmented VOD market. The event will consist of a series of informative presentations followed by interactive Q&A sessions. There will also be panel discussions which will give comprehensive insight on the views shared from different aspects of the TV & VOD industry. Follow us on Twitter @VODSummit, for updates. Any facts, figures or references stated here are made by the author & don't reflect the endorsement of iU at all times unless otherwise drafted by official staff at iU. This article was first published here on 11th March 2016.